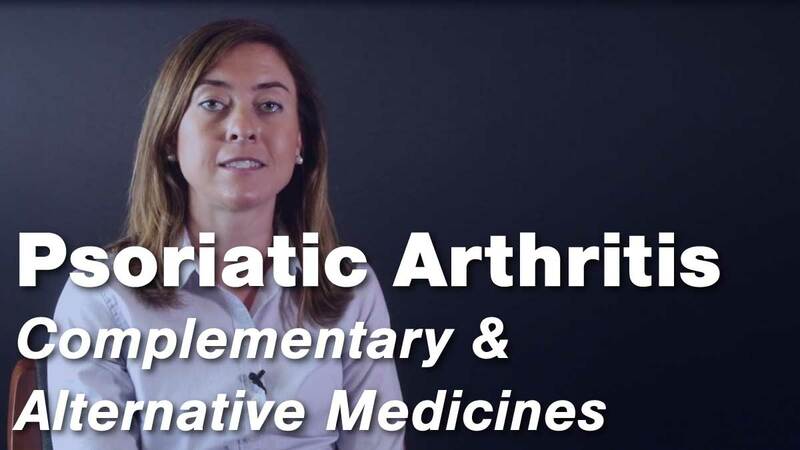 Dr. Manno informs us on the background of the Johns Hopkins Rheumatology Exercise Center, as research was focused on muscle building exercises and their effects on systemic inflammatory rheumatic disease patients. How Does Exercise Affect my Joints? How Frequently Should I Be Exercising? Should I Lose Weight for Exercise to be Effective? 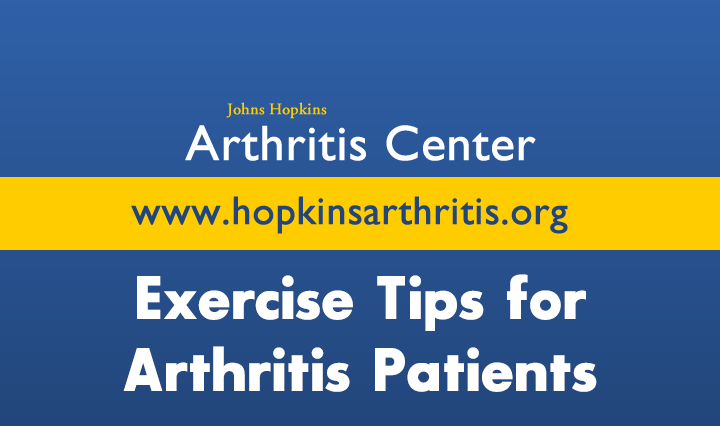 Is Aerobic Exercise the Best for my Arthritis? Can I be a Runner Even Though I have Rheumatoid Arthritis? Will Running Make me More Fatigued? 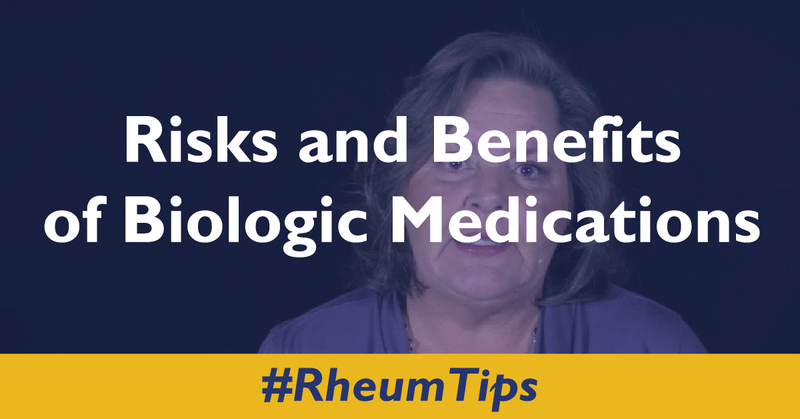 Victoria Ruffing, RN, BC, Director of Patient Education at the Johns Hopkins Arthritis Center, shares the risks and benefits of biologic for patients and their families. Through research, doctors have a clearer understanding of how flares can impact a patient on a personal and emotional level. 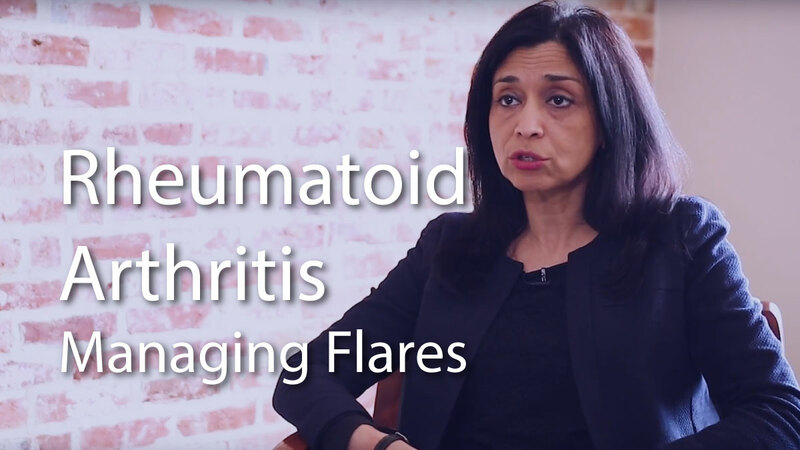 Dr. Uzma Haque breaks down what an RA Flare could look like and what some possible triggers could include. What Triggers a Rheumatoid Arthritis Flare?